When it comes to working in the design profession, there are seemingly endless fields you can go into. The amount of job opportunities and creative potential can become overwhelming if you don’t know exactly which path to pursue. But considering how all the design profession salaries compare may help you decide which field to jump into. Keep reading to see how a few popular design fields compare! Architects: Let’s start with architects. You may already know that becoming an architect can be one of the most expensive building design professions to choose. After 5 years of schooling, study materials, and taking the ARE, aspiring architects may be in more debt than most. 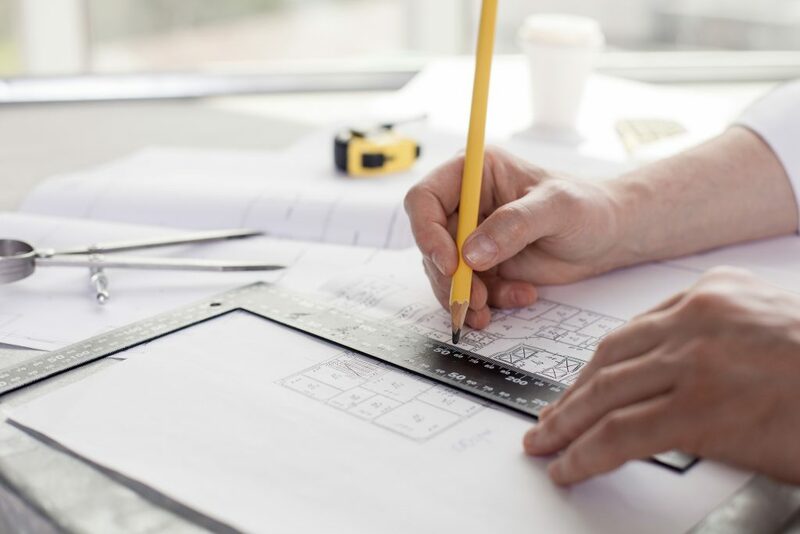 Check out this article to see exactly how much the cost of becoming an architect comes out to! According to Glassdoor, architect’s make an average of $77,799 a year in the United States. However, depending on your job title and how long you have been working, some architects can make up to six figures a year. Interior Designers: Unlike architects, most interior designers will never make it to six figures a year. 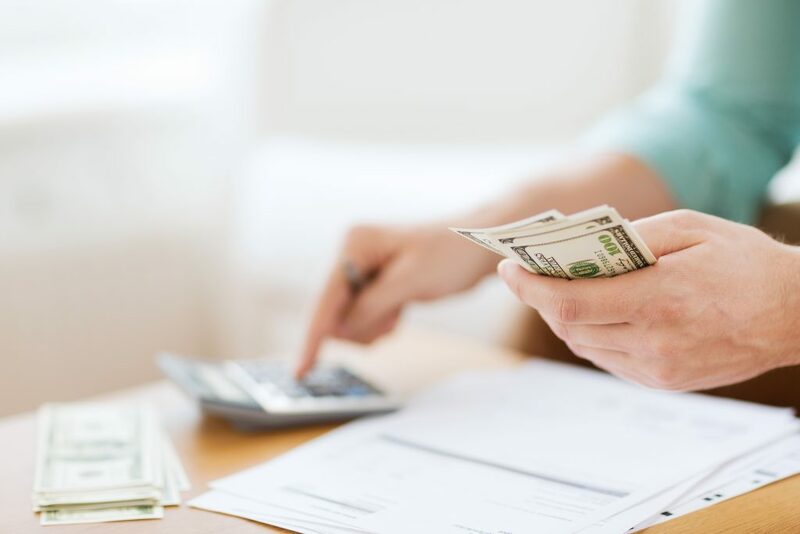 In fact, the highest reported salary for 2019 was only about $70,000 while the average salary for interior designers is $51,775. However, the cost of schooling and licensure is much cheaper for interior designers than architects. Industrial Designers: Industrial designers make an average salary of $61,852 a year with the highest paying positions reaching higher than interior designers at about $84,000. 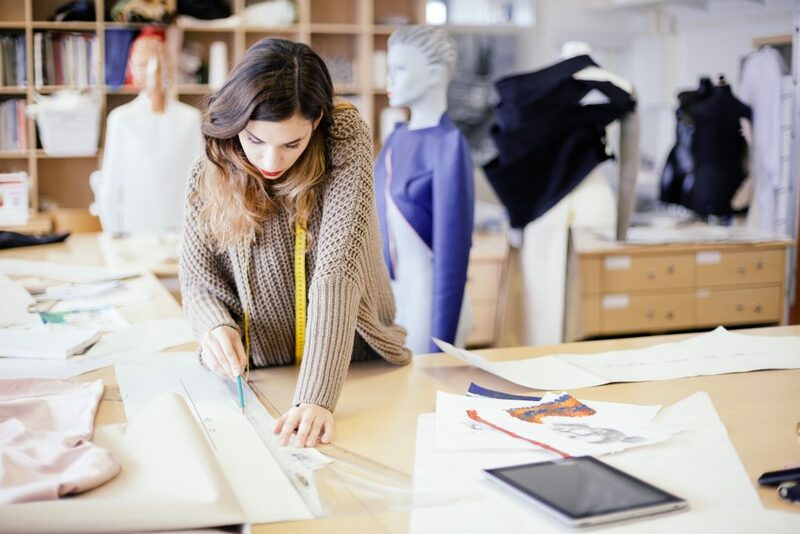 Fashion Designers: Similarly, fashion designers make an average of $62,805 a year. The highest recorded salaries for this field being near $86,000. Fashion designers also have the largest range between the average salary and the highest paying positions. Graphic Designers: Graphic designers have one of the lowest design profession salaries at $48,561. However, the higher paying positions reach close to that of interior designers at $69,000. Landscape Designers: Coming close to graphic designers, landscape designers have a slightly higher average salary of $51,840 a year. But the highest recorded salaries are lower than the highest paying graphic designer positions at only $66,000. The average range of these design profession salaries is between $48,561 and $77,799 with architects making the most and graphic designers making the least. Of course, all of these salaries can vary based on location, experience, and employer. Those that own their own firm or do freelance work on the side can certainly earn more than the national average. On the flip side, those just starting out will most likely make less than these averages. As with any profession, there is always room to get raises, promotions, and bonuses. Calculating your potential earnings may help you narrow down your options, but the most important part of the job isn’t whatever your design profession salary is. The most important part is that you are passionate about what you are doing and creating work to inspire others no matter what your paycheck is. What design field are you currently working in? Would you consider changing it based on your salary? Let us know in the comments!